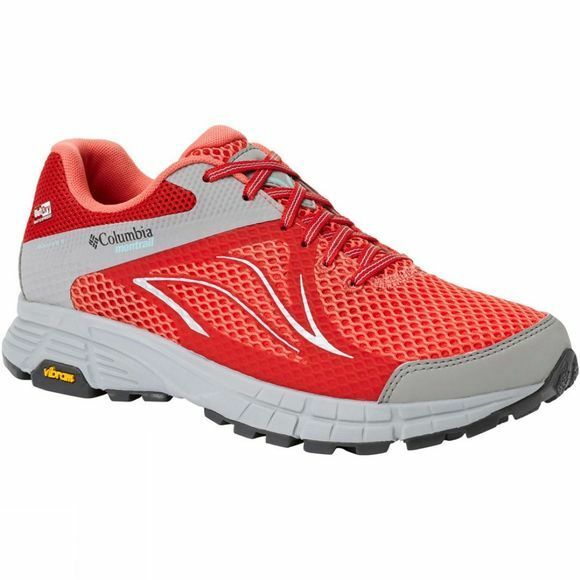 In wet conditions, you definitely need a waterproof yet breathable shoe with excellent traction. 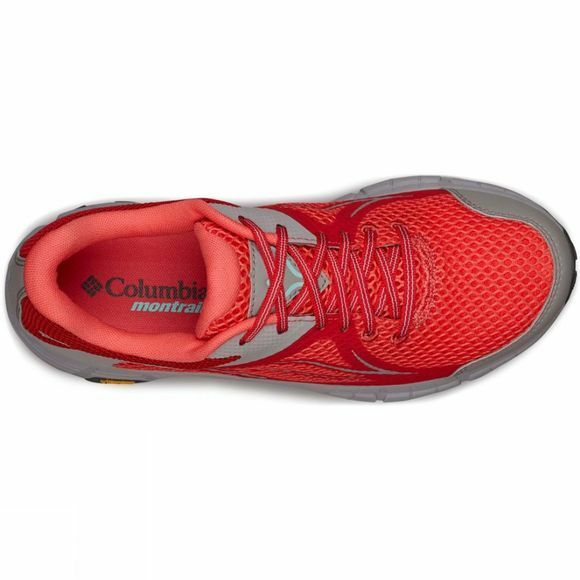 The Womens Mojave Trail II OutDry Shoe from Columbia provides optimum comfort and protection in the upper and the midsole has exceptional flexibility, cushioning and support. The first-rate traction comes as a result of multi-directional lugs, creating maximised surface contact and mud release.